Barbara, my lovely, pro-active cousin in Australia sent me an amber teething necklace for my son when he was a newborn. At that stage, I didn’t even know what it was for and my little one’s neck hadn’t even appeared yet. So at the time, I thought it was too small for him. Haha… shows you how little I knew at that stage. Because many months later it fitted him perfectly. 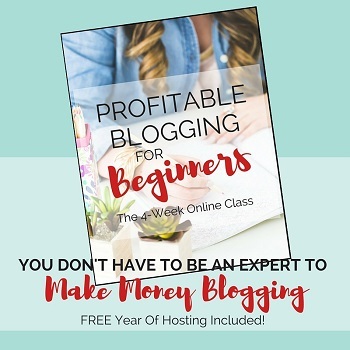 I used it a few times, but to be perfectly honest, I never really knew when my son was teething because it didn’t seem to bother him like it bothered other babies. Perhaps this is because he was nursing non-stop? A couple of months ago I gave it to a friend whose little girl was really struggling with teething and it’s worked wonders for her. Teething is the most painful period of a young person’s life. 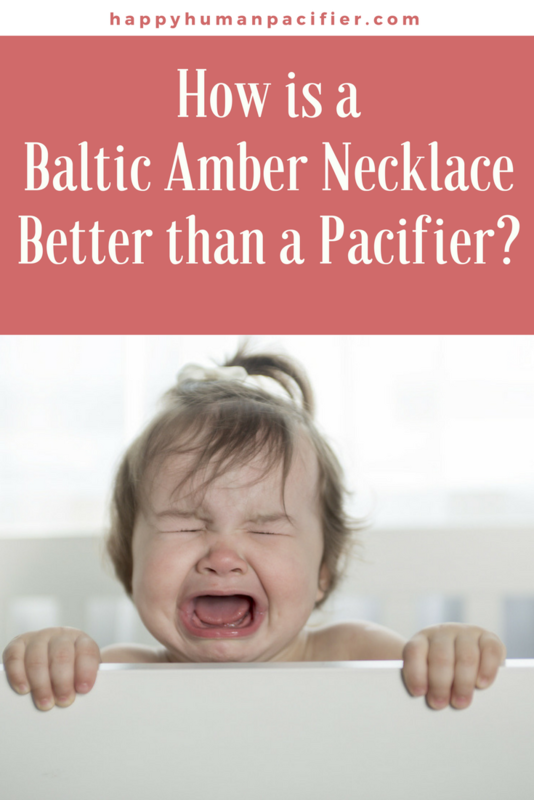 While pacifiers may temporarily relieve stress in the gums, a Baltic Amber necklace carries far more benefits and far fewer side effects. Certainly, a pacifier can become a coping mechanism but sadly, it’s one that a child can become entirely dependent on. In addition, the longer a child uses a pacifier, the more of a chance it has to negatively affect their tooth alignment. With this in mind, a teething tool that is non-addictive, with zero side effects and that’s therapeutically beneficial is available in a Baltic Amber necklace. 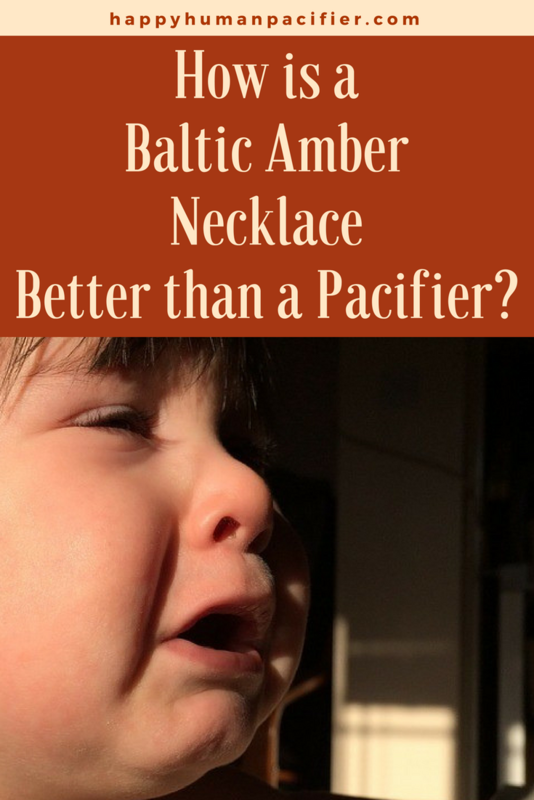 First and foremost, a Baltic Amber teething necklace, which can be found at BalticWonder.com, does not directly interact with the mouth at all. Furthermore, it’s not meant to be worn during sleep or during a bath. In brief, the medicinal interaction of the necklace is enacted once the Baltic Amber is warmed against a body. This bioelectrical interchange releases succinic acid which, in turn, provides a holistic return-on-investment for its wearer. In regards to teething children, a Baltic Amber necklace provides a non-addictive, natural pain-reliever as well as an anti-inflammatory. For centuries, the resinous gem of Baltic Amber has been highly esteemed amongst practitioners for its holistic and therapeutic properties. By and large, this medicinal biomatter has the capability to cure and cull infirmities. To begin with, Baltic Amber was once sap. In essence, this sap healed its ancient pine trees by sealing off potential wounds and thereby, protecting them against external stressors. Now as a hardened fossilized gem, the bioelectrical interchange continues to heal its recipients. In the long run, promoting an all-natural alternative to pacifiers that simultaneously promotes self-healing and renewal. While a pacifier relieves pressure by applying pressure, a Baltic Amber necklace works without effort by simply being worn close to the skin. The warmth of the skin therein heats and releases succinic acid into the bloodstream. As a result, the Baltic Amber acts like a natural analgesic. With this in mind, drooling and pain due to teething seemingly stops or at least is minimized. For centuries, Baltic Amber has been used for its analgesic ingredients, yet few people are aware that it’s also rich in antioxidants. With these antioxidants, a Baltic Amber teething necklace ultimately protects a child’s body against the serious effects of free radicals. In summary, succinic acid is the main component of the necklace and this is what makes it entirely beneficial for a child’s health. The anxiety that comes from teething is excruciating, to say the least. With this in mind, a Baltic Amber necklace helps to relax the mind. 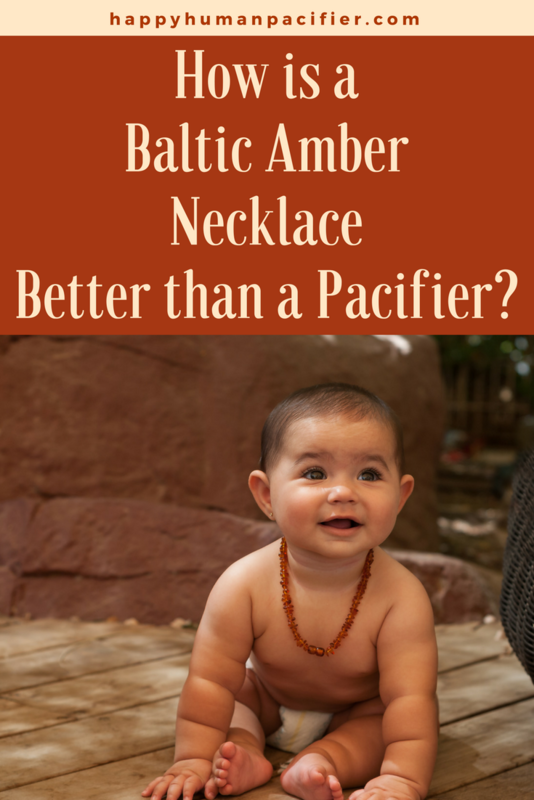 Babies wearing a Baltic Amber teething necklace are happier and calmer. Amber is a holistic anti-anxiety remedy that rids the body of fatigue and weariness. For this reason, it’s excellent pain relief for the head, neck and throat areas, and especially in regards to teething. 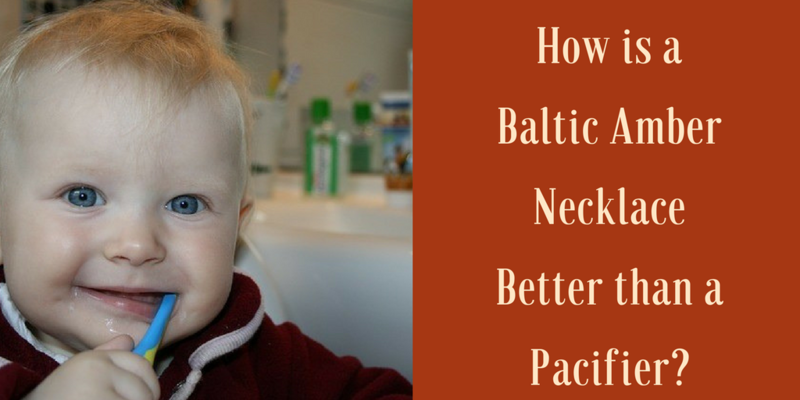 Once a Baltic Amber teething necklace is placed on a child’s neck, parents immediately notice that their children are less demanding. On the whole, Baltic Amber is known to balance and neutralize negative energy in the body. As a result, it effectively helps with stress relief especially in regards to teething. Baltic Amber specifically contains anti-inflammatory properties. Therefore, it’s ideal for teething children suffering from pain in the mouth and head. Possessing not only healing but also electrostatic properties, Baltic Amber has long been considered medicinal. 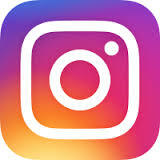 The first mention of the healing properties of Amber was from the famous ancient physician Hippocrates (460-377 BC). Overall, Baltic Amber has been used repeatedly throughout history to treat teething, to eradicate headaches, to increase circulation, and to strengthen the body’s immune system. Wow, after reading all these amazing benefits, I’m sorry I didn’t give it to my son to wear more often. Stunning post, Jenn, thanks so much. Is your baby teething right now? 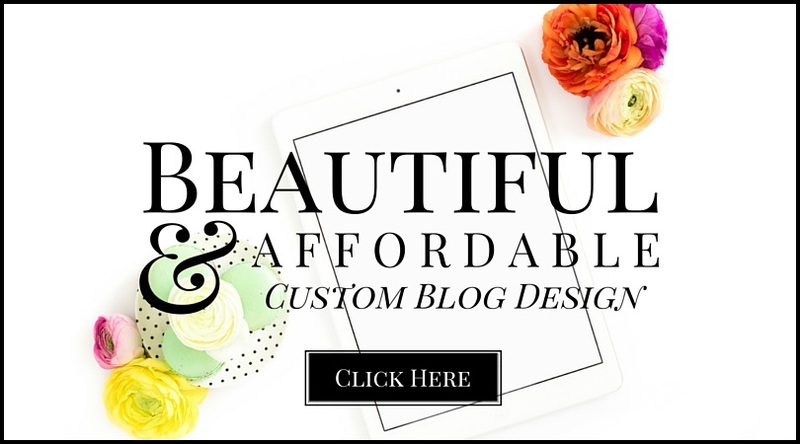 Have you bought your Baltic Amber Necklace yet?